If you are interested in our product please send us email. Try to describe your business idea and specific wishes. Please do not hesitate to send us your request. We have different solutions for small and big companies. We will inform you about possible B2B & B2C solution. Printwaves will show you our best! Please get in contact with our admin to get support. to expand their business since 2008. Are You A Printing Company? Don´t Know Where To Start? 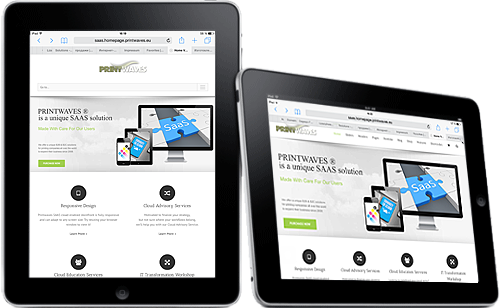 Printwaves SAAS cload-enabled storefront is fully responsive and can adapt to any screen size. 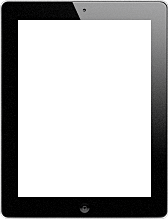 Try resizing your browser window to view it! Motivated to finalize your strategy, but not sure where your workflows belong, we’ll help you with our Cloud Advisory Service. 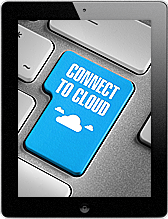 Looking to redefined your cloud skills? 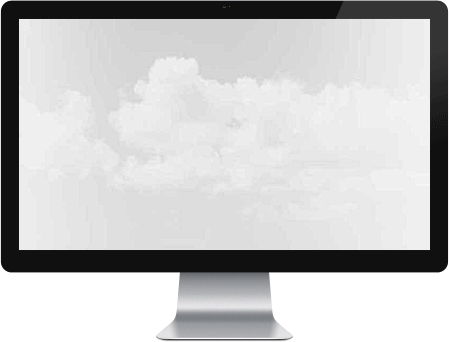 Take advantage of Printwaves’ cloud curriculum to acquire the skills and knowledge required to design, deploy and manage your online storefront. Undecided where to start? 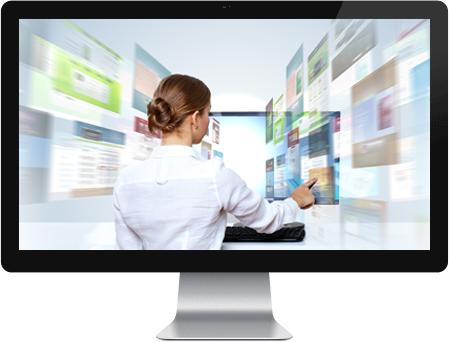 How do you gain more knowledge about the cloud-enabled storefront? How do you create the right strategy? How do you determine where to run your online business? No matter where you are on your online journey, we have the services to make moving forward easy. 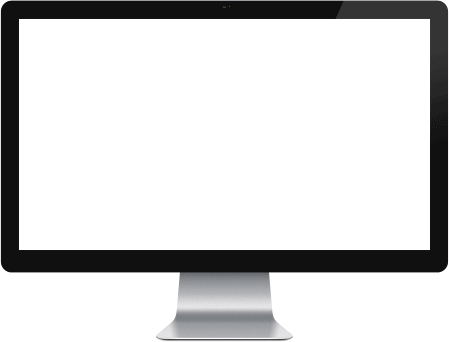 Printwaves SAAS solution makes it easy to build unique, custom online storefront. 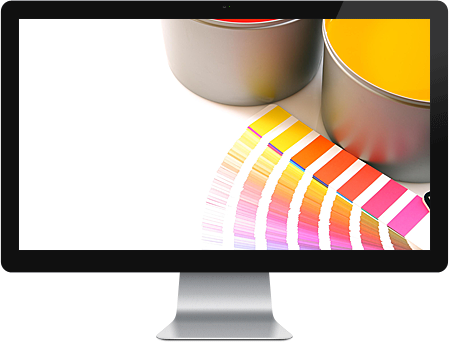 Create your online storefront to start selling print products just now! 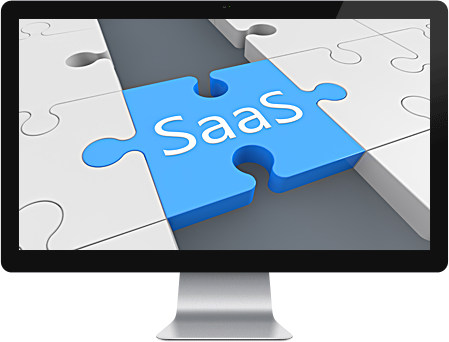 Printwaves SAAS cloud-engineered for simplicity! 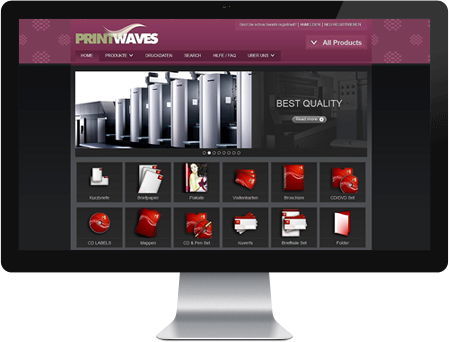 With an ever growing User Base, Printwaves® is the most complete and trusted online storefront solution on the market.